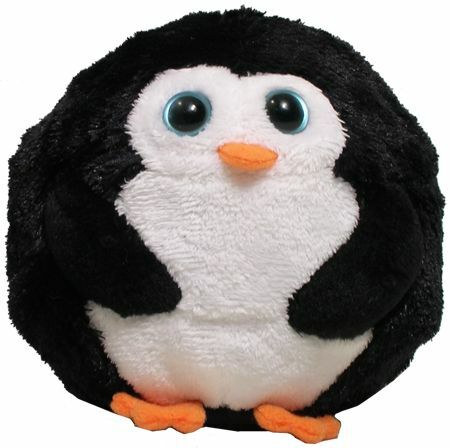 Have another Nutter Butter peanut butter sandwich penguin! 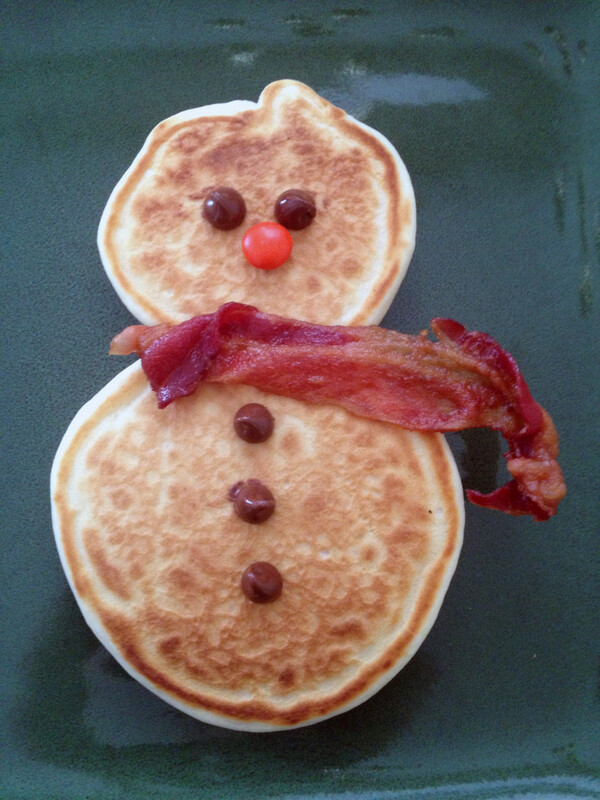 Can you tell what each of the toppings used is? 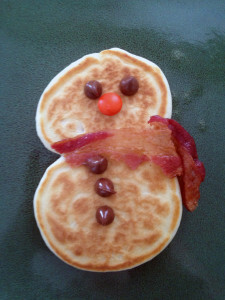 I couldn’t figure out what the white was to begin with, but after seeing the tutorial over at Hungry Happenings, I felt silly for not recognizing it. 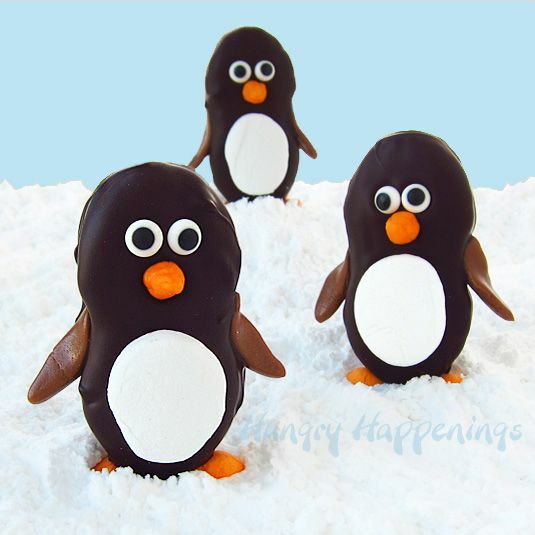 And I’m pretty sure if I used round cookies for these, they would turn out to be the most deformed little penguins ever. 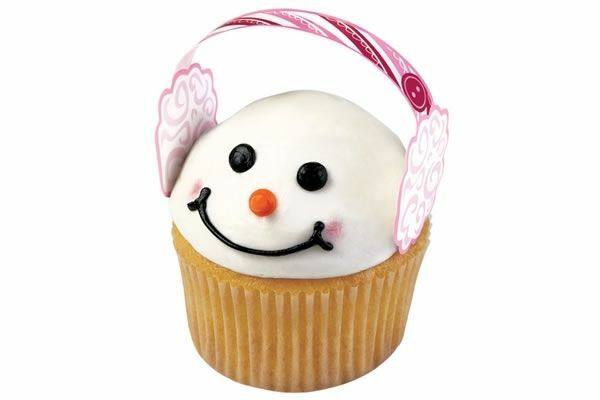 If you imagine that little snowman cupcake without the earmuffs, it’s actually kind of creepy…and ugly. But the earmuffs are quite cute! You can get your own set at Neatoshop for $3.45 for 12. I think that’s pretty cheap to step up a dozen cupcakes for a special occasion.